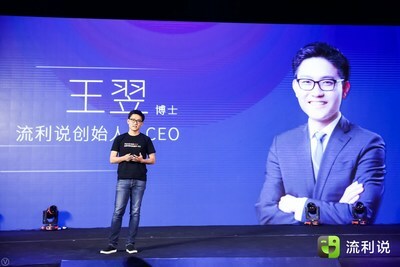 BEIJING, July 26, 2017 /PRNewswire/ — On July 26, 2017 Beijing time, Liulishuo, China’s leading AI + Education company, announced they have closed an approximately $100 million Series C funding at a press conference in Beijing. 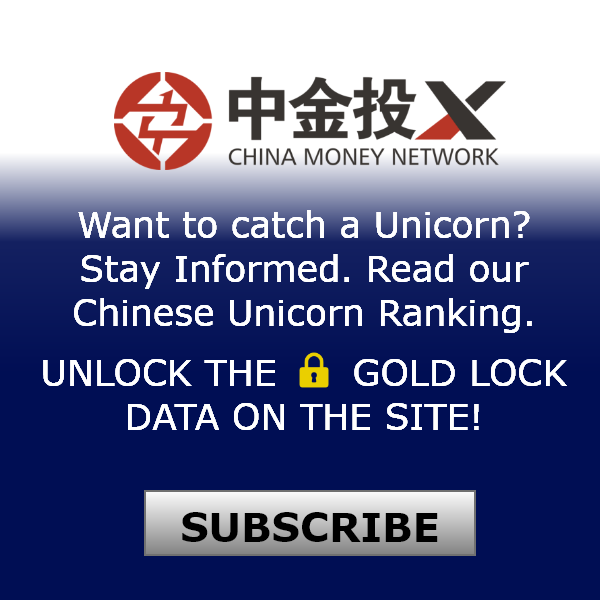 This new round of funding was led by China Media Capital ("CMC") and Wu Capital. All of Liulishuo’s earlier investors, including Trustbridge Partners, IDG Capital, GGV Capital, Cherubic Ventures and Hearst Ventures, also participated in this round. Founded in 2012, after years of data collection, Liulishuo now hosts the world’s largest speech bank of Chinese people speaking English and this helped the company to self-develop the world’s most advanced automatic assessment engine for spoken and written English. As of July 2017, Liulishuo’s flagship mobile app product "Liulishuo" has the most popular and vibrant language learning community in China with over 45 million registered users. Last July, Liulishuo launched the world’s first "AI English Teacher", in the form of an AI-powered personalized interactive course, in its "Liulishuo" app. Based on deep learning technologies, Liulishuo’s "AI English Teacher" provides a personalized and adaptive learning path for every learner. It was designed to help learners improve all aspects of their English language abilities (listening, speaking, reading and writing) and to provide a comprehensive language learning solution. Liulishuo’s AI English teacher is proven to triple the learning efficiency (reduce the required learning time to one third) compared to human teachers in the CEFR standards (Common European Framework of Reference for Language), according to a study using the TOEIC Bridge Test from ETS. Within one year, its "AI English teacher" has acquired about 600,000 paying users. The company turned profitable in February, 2017. Over the past few years, CMC has looked into several AI companies and Liulishuo is the first investment CMC has made in the field. 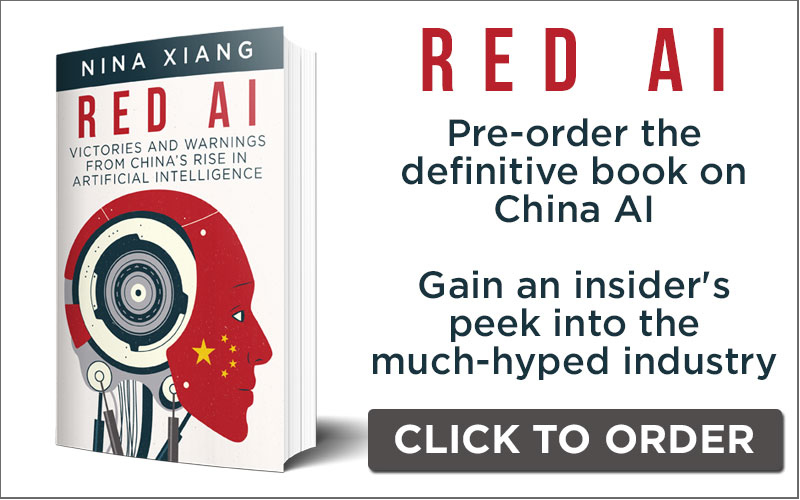 Ruigang Li, chairman and founder of China Media Capital stated: "AI technology is rapidly developing now, and is completely changing the business models of many industries. It’s gradually becoming a significant bridge between people and content. Liulishuo is leading a new age of education, seeking to build an effective solution by applying artificial intelligence. China Media Capital is looking forward to a close cooperation with Liulishuo, and to creating more possibilities together in the future." Liulishuo is also the first AI+Education company that Wu Capital has invested in. Wu Capital is a pioneering family office in Mainland China currently funded by Yajun Wu, Madam Chairperson of Longfor Properties. "We have been interested in the huge opportunities brought about by the collision between traditional industries and artificial intelligence for a very long time. Liulishuo made personalized adaptive learning become a reality with their technology background and excellent products," said Yan Zhang, CEO of Wu Capital. Dr. Yi Wang, the founder and CEO of Liulishuo said: "Making learning efficient and personalized is our goal since the day Liulishuo was founded. The launching of the world’s first AI English teacher a year ago was an important step towards achieving the goal. The data and user cases we have collected in the past year have given us confidence that the deficiencies of traditional education, such as low efficiency, high costs, and access inequality, can be greatly improved by artificial intelligence technologies." 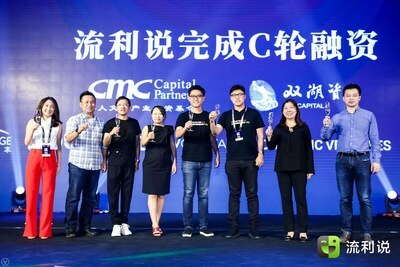 "We are glad to see that CMC, Wu Capital and all our earlier investors share and fully support our vision in creating the future of learning with AI teachers. With this round of financing, we plan to increase our effort in hiring top-tier AI talents globally to extend our lead in the intersection of artificial intelligence and education, and launch more AI-powered personalized learning products," said Yi Wang. On the same day, Tomorrow Advancing Life Education Group (NYSE: TAL), a leading education services provider in China, and Liulishuo also announced a strategic partnership between the two companies. Liulishuo has become the provider of English speech assessment technology for TAL’s English learning products. Some of TAL’s products, such as Xueersi English and FirstLeap English, have already integrated Liulishuo’s English speech assessment engine into their core speech practice functions. TAL and Liulishuo plan to further extend their collaboration in all of TAL’s product lines and bring more advanced learning products to all Chinese K12 learners. Liulishuo is China’s leading "AI + Education" company in the area of language learning, founded in Hangzhou by Yi Wang, Hui Lin and Ben Hu in September 2012. Dr. Yi was a product manager at Google in Mountain View, California and received his Ph.D. in computer science from Princeton University. Dr Hui was a research scientist at Google head quarter and received his Ph.D. from University of Washington. In Liulishuo’s early days, the company has advanced product and technology background. 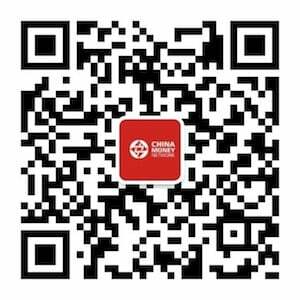 Liulishuo now hosts the world’s largest speech bank of Chinese people speaking English and this helped the company to self-develop the world’s most advanced automatic assessment engine for spoken and written English. Based on deep learning technologies, Liulishuo has developed the world’s most intelligent and highly effective AI English teacher which provides a personalized and adaptive learning path for every learner. It is proven to triple the learning efficiency (reduce the required learning time to one third) compared to human teachers in the CEFR standards (Common European Framework of Reference for Language), according to a study using the TOEIC Bridge Test from ETS. As of July 2017, Liulishuo’s flagship mobile app product "Liulishuo" has the most popular and vibrant language learning community in China with over 45 million registered users. It has been featured on the Apple App Store’s "App Store Essentials" and "Selected Apps of the Year". 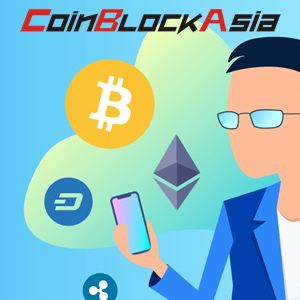 CMC, founded and chaired by Ruigang Li, is China’s leading investment and operating platform in the areas of media & entertainment, internet technology & content, lifestyle technology and live events. CMC invests and operates in Greater China, North America, Europe and Asian markets. With a deep understanding of the Chinese market, an extensive network of industry resources and prominent operational capabilities. CMC has created and supported the growth of many champions and emerging leaders in subsectors including film, television, animation, sports, music, fashion, lifestyle, games, children’s content, advertising, marketing, financial media, location-based entertainment, theme parks, cinema, online video platforms, OTT, smart TV and social media. Wu Capital is a pioneering family office in Mainland China currently funded by Yajun Wu, Madam Chairperson of Longfor Properties. Since its establishment in 2013, Wu Capital has kept close dialogues with many successful family offices all over the world and endeavors to incorporate the best practices in China. 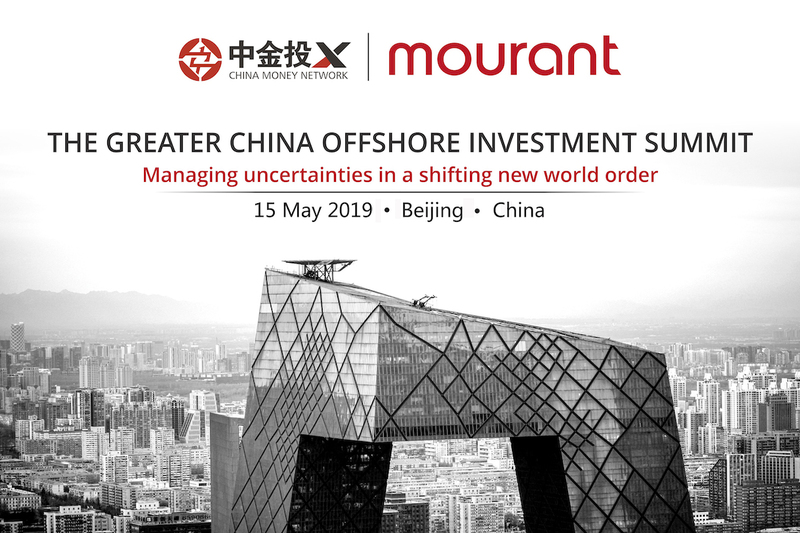 Wu Capital partners with top global asset management firms and is dedicated to building a diversified growth portfolio that hedges against global macro-risks. To build a diversified portfolio, their investments cover multiple business domains and asset classes including VC/PE funds, hedge funds, direct equity investments and bond investments. Wu Capital takes a global perspective and collaborates with best-in-class fund managers and entrepreneurs worldwide. Investment themes include TMT, healthcare, fintech, high-tech, offline experience consumption, virtual experience consumption and culture/sports. The TAL Education Group (NYSE: TAL), as a leading EdTech company founded in 2003 in China is now going international. The acronym "TAL" stands for "Tomorrow Advancing Life," which reflects its vision to provide learning through quality teaching and content, its concept to integrate leading edge technology into education as well as its mission to promote educational progress with science and technology and to strive for equal access to quality education for all. During the past 10 years since its establishment, TAL has been gathering quality social education resources. Based on data technologies, TAL carries out R&D and innovation on personalized learning and wider fields, promotes innovation, cooperation and progress in education industry, and actively devotes itself into education fairness and education for public interests. In addition to its core K12 after-school tutoring business, TAL supports comprehensive learning from Pre-K through higher education. It has over 20,355 employees, 450 learning centers in 37 cities in China and enrolled around 4 million offline students as well as over 35 million online trainees students in total. TAL Education Group is also an active investor in several educational ventures. 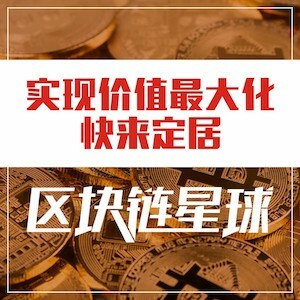 Domestically, it has invested in companies such as Babytree, China’s largest parenting website, and Guokr.com, a hugely popular science news and education site. Internationally, TAL’s investment portfolio includes Minerva Schools, Knewton, Volley Labs and Ready4. Powered by TAL, EdStars is a dedicated platform to support education leaders and entrepreneurs. Since 2014, EdStars has provided training, incubation and funding to 180 education and technology CEOs in China through its EdStars CEO Entrepreneur Camp. 29 companies in the network have closed Series C funding rounds, 40% have closed Series B funding rounds, and 11 companies have valuations exceeding $500 million USD.